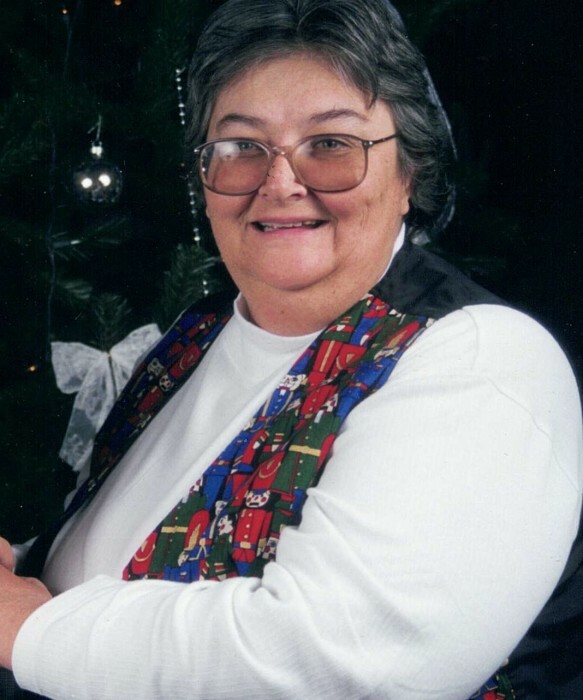 Deirdre Ann Moran a loving wife, mother and grandmother left to be with her angels in heaven on August 25, 2018, at the age of 69. She was born to Vincent and Yvonne Jacobs on December 9, 1948 in New York City, New York. Deirdre married James "Jim" Moran and they moved from Connecticut when she was offered a manager position for an eating establishment in Colorado. They eventually settled in Fruita. She is survived by her husband Jim, son James Moran, daughter Michelle Hobbs and 4 grandchildren. Services will determined at a later date and she will be laid to rest at the Veterans Memorial cemetery.